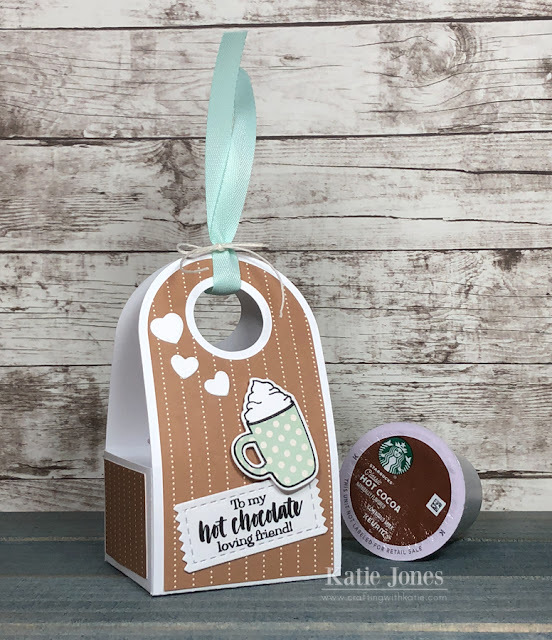 crafting with katie: MCT 73rd Edition Blog Hop & Sale! 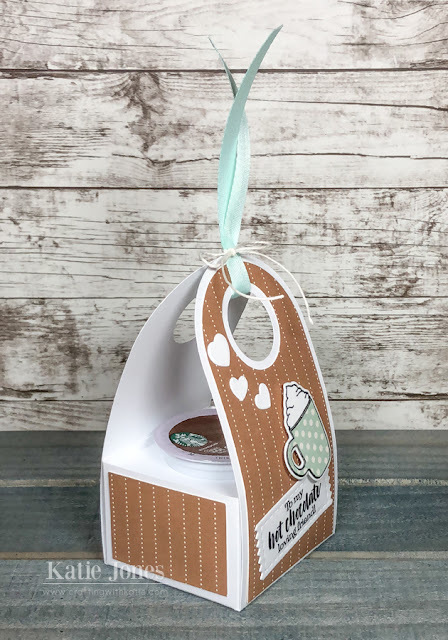 OMG Miss Katie..Your Treat Holder is so Cute....love your embellishing idea..What a Super Gift idea...love that K-cup holder...great find!! You so did a Super Outstanding Creative job!! SOOOO AWESOME my friend!! I LOVE IT!!!!!!!!! 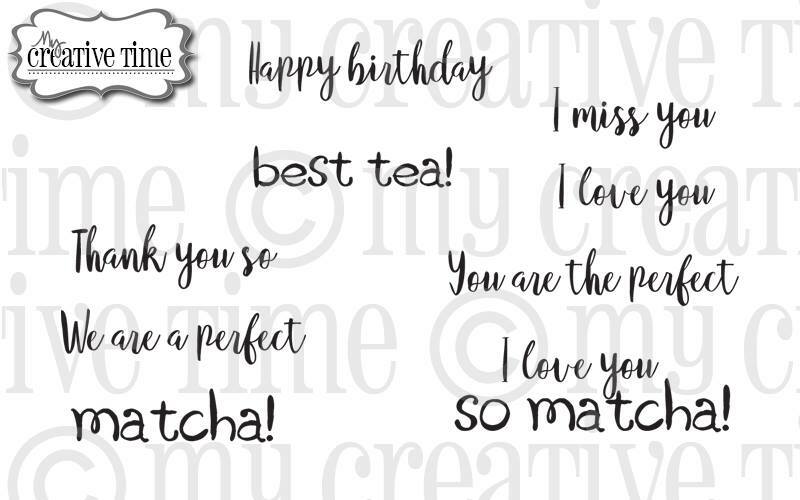 Thank you for your FABULOUS sneaky peeks this entire week!!! I absolutely love this box holder!!! What a sweet gift! 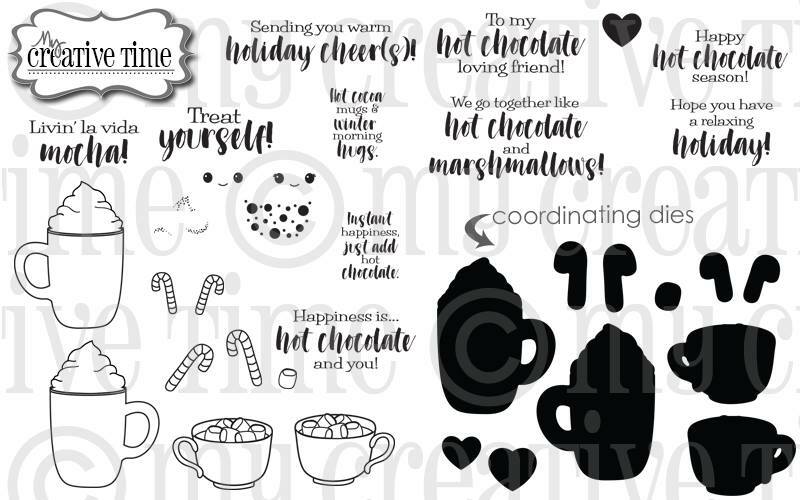 I like the cocoa color pattern paper...looks great with the pieced mug and white hearts! Great job. Very cute. I like the design and colors. Wow, what an awesome creation, very clever!!!! LOVE this idea of the k-cup holder and a total game changer in terms of cute lil gift ideas!!!! Thanks for all of your awesome ideas this week! I've enjoyed it! Wishing you a very Happy Thanksgiving! So cute! Love the little heart embellishments!